Practicing healthy eating habits doesn’t mean you have to give up all of your favorite snacks. 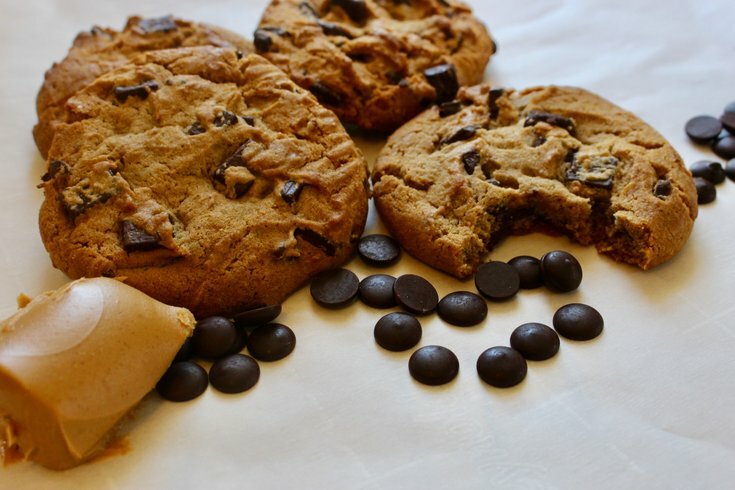 Low in both calories and carbs, this Faux Cookies recipe from Independence LIVE’s weekly Healthy Cooking Class will satisfy your cravings without derailing your nutritional goals. Food process all ingredients except chocolate chips. Fold in chocolate chips. Roll into balls and place on un-greased baking sheets.